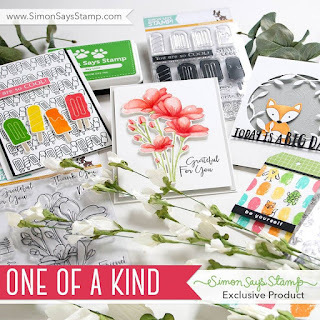 extra, extra..... Simon Say Says Stamp is having a flash sale!! All Simon Brands are now 15% off! 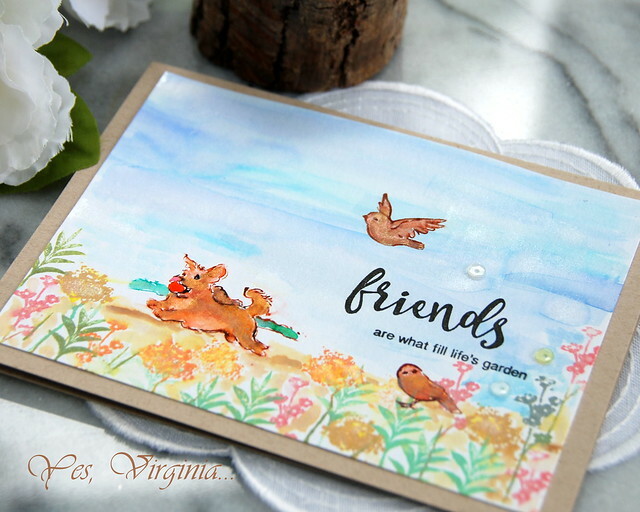 I am popping in to share my project created with the new Penny Black Die! This die has a pop-up feature with the flowers. What you are left with are delicate floral images. 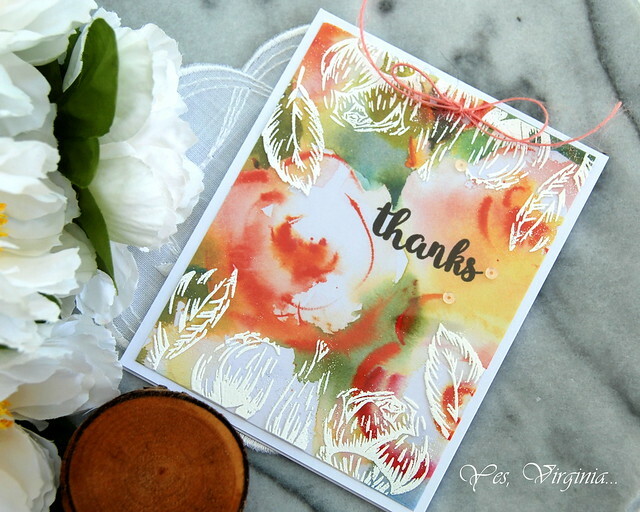 I used this set of Spectrum Noir Sparkle Pens (Shades of Spring) to color the floral images. 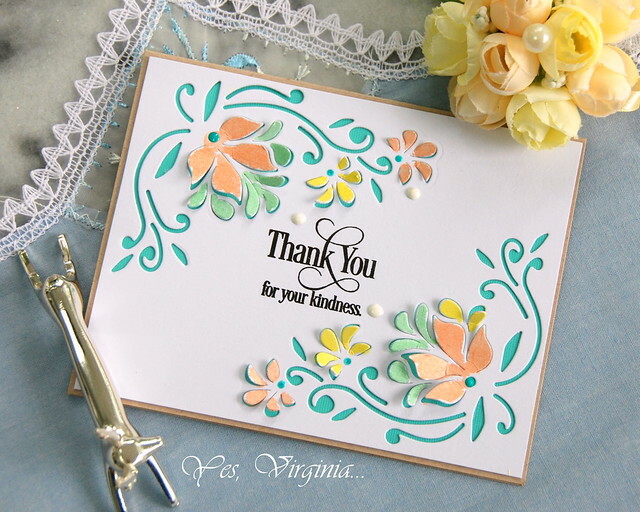 I added a piece of color card stock from DCWV under the die cut paper . I was going to do inlaid die-cutting for the leaves and vines. After a failed attempt with stamping the sentiment, I had to toss the whole thing. I also realized that sometimes you just have to do what's most obvious route. So, in this case, I did not do anything fancy and the card is perfectly fine. The Nuvo Crystal Drops seems to add that special touch. Well, that's it for today. I will see you Stencil Sunday @Virginia's! 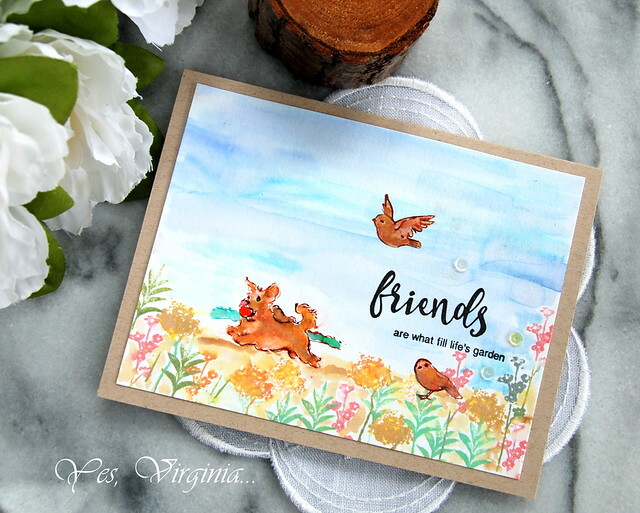 from Simon Says Stamp that you do not want to miss!! 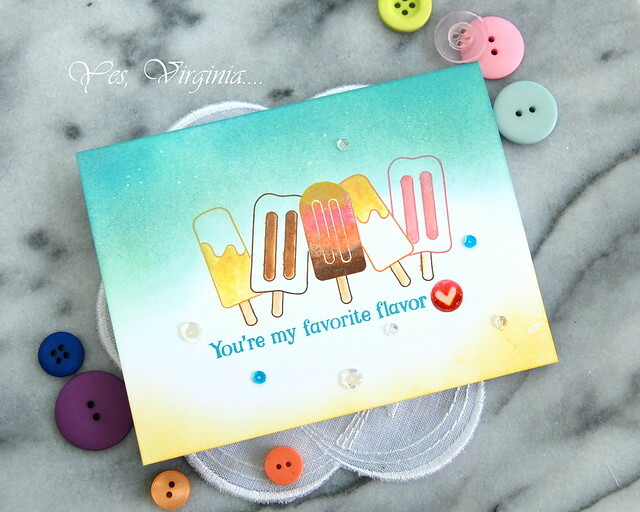 Don't forget to link up your summer creations for Virginia's Blog Party (see top right side bar). 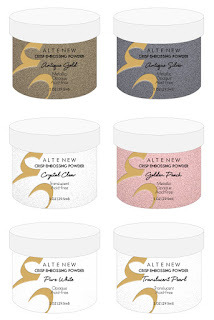 I want to pass on a promotion from Altenew. FREE U.S. shipping with code HAPPYSUMMER or $5 OFF international shipping with code SUMMERFUN sat checkout. Offer ends Friday, June 30th at 11:59 PM EDT. Not valid on previous purchases. Cannot be combined with other promo codes. Do check out the updated the Sale Collection with discounted products! 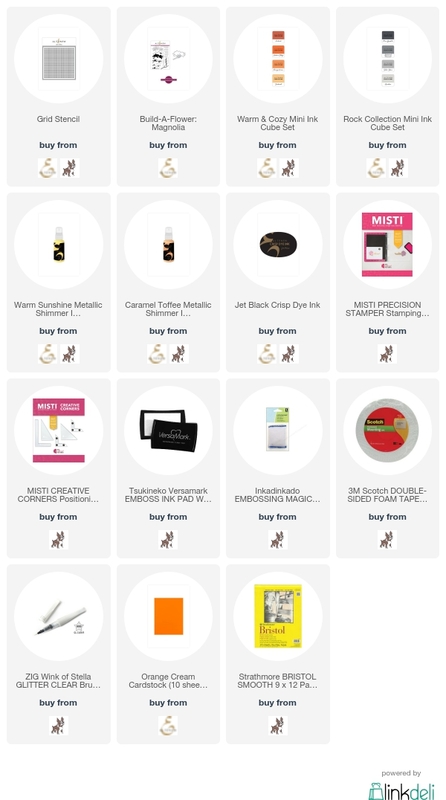 (edited) Lastly, check out the SALES over Simon Says Stamp. You will be pleasantly surprised about the deals and selection. For my project, I used 3 Art Impressions Cling Stamps that I have and created an outdoor scene. The special feature about Art impression Stamps is that they are made with watercoloring in mind. All you need to do is add water to your images. I used Spectrum Aqua for inking and coloring. 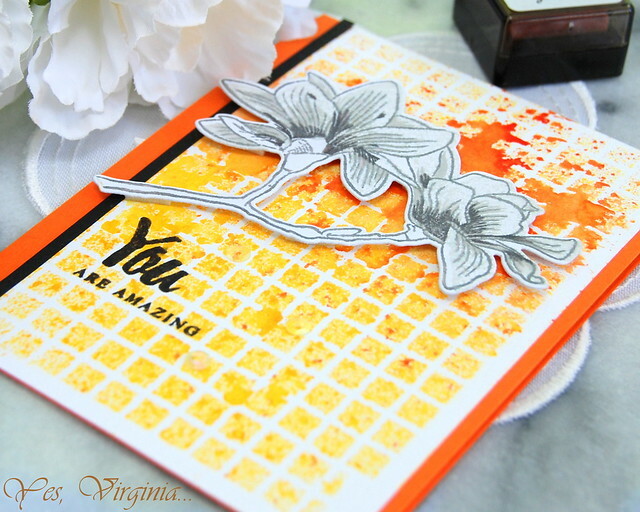 Combining the stamp sets can be such a fun and creative thing to do. I was pleasantly surprised that you can create a little scene with them. I know that I am supposed to post less, but here I am with another...Lol. Currently I am traveling with my son David in Taiwan. It has been hot hot hot!!! It's a luxury to travel as mother and son together as we know that young people these days are "busy". I am constantly reminded how blessed I am as David is quite the perfect companion. His keen sense of directions and navigation (and patience) save me ( I am totally clueless with directions) from all the stress. I am savouring the time and will be cherishing the memories in years to come. 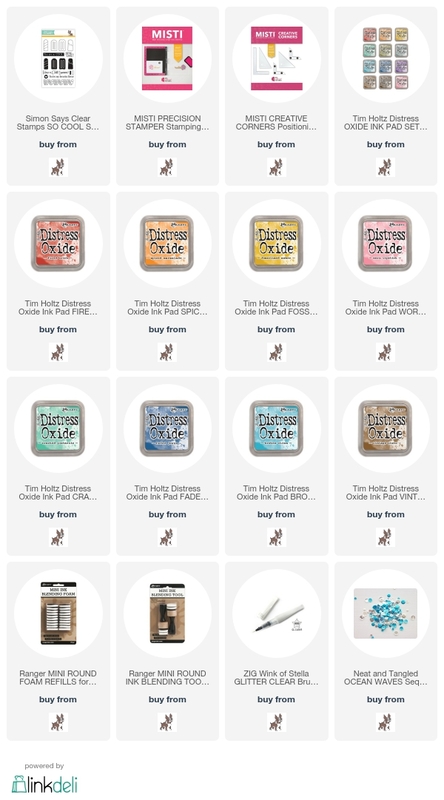 Also, you can now order the NEW Distress Oxide HERE ---All 12 New colors!!! 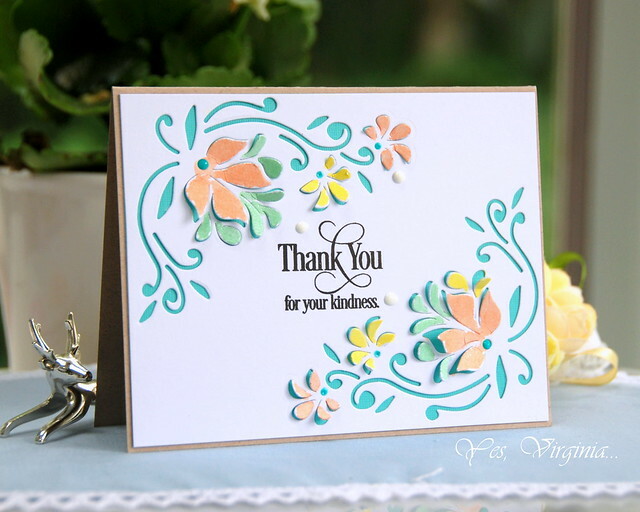 And now, I am popping in to share a quick and easy card hope you don't mind. There are just 4 ingredients in this. 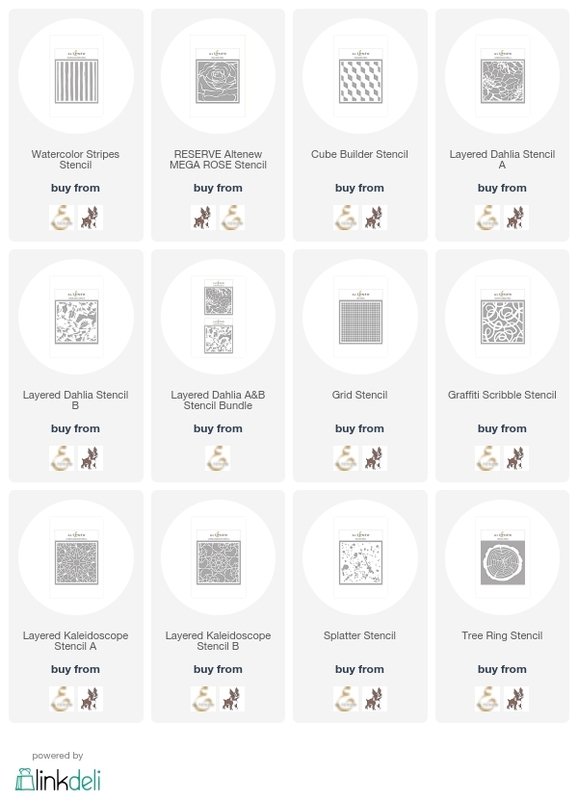 You can use ANY type of pattern paper. The trickiest part of this project is the embossing on the heat-resistant acetate. but hey, isn't that a great "artistic touch"? I hope that you find this post helpful. As usual, I appreciate that you use my affiliate links to do your shopping at no extra cost to you. PS: If you have not checked out my new "Stencil Sunday @Virginia's" series, please scroll down to the previous post. I hope that you are enjoying your Sunday! Since summer is finally here, I decided to post less frequently in the next little while. We all need to unwind and enjoy outdoor more whenever possible. This feature is FREE for all you to enjoy! In return, I do appreciate that you use my affiliate links for your craft purchase. There are a few organizations that I donate regularly. The source of earning will be allocate to the charities that I support: Red Cross,World Vision, PBS and TV Ontario. A heartfelt thank-you for your support. So, that brings to today's new feature! 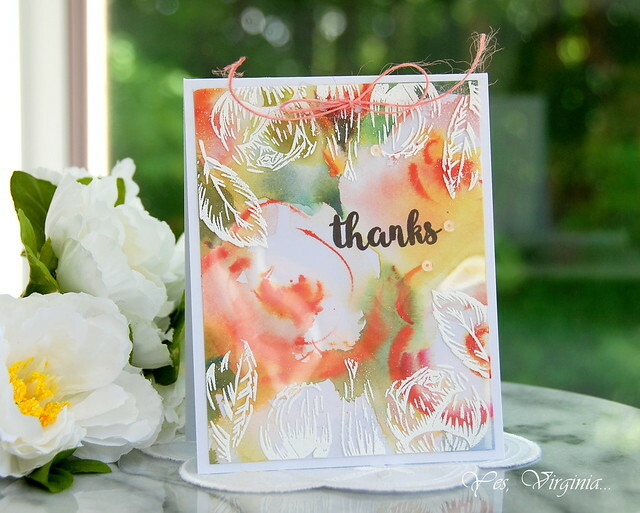 I will be sharing stenciled cards with stamps and inks every Sunday during this summer. 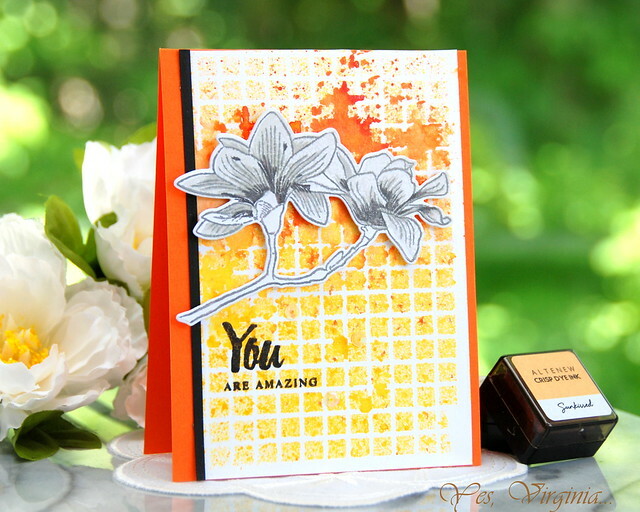 I hope with quality posts, you will still get a dose of stamping fun during the summer. 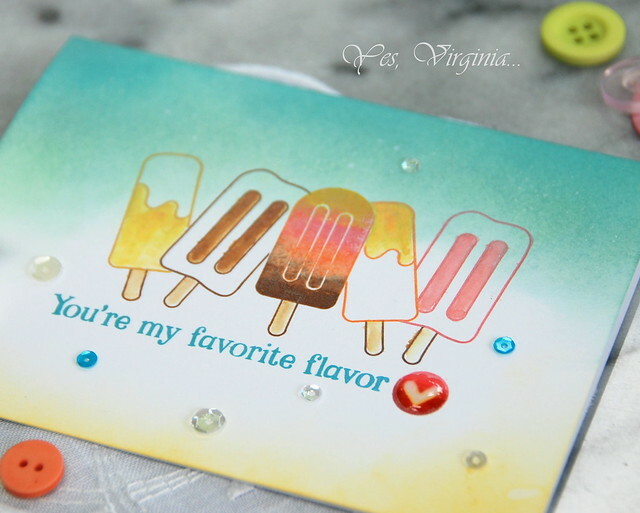 Don't forget to link your summer creations (at the right side bar) for Virginia's Blog Party! Let's get right to STENCILS! 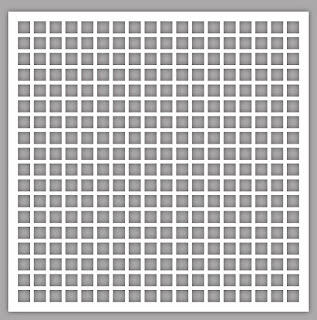 My first card features the Grid Stencil. I started with spraying inks over the stencil. It did a little blotchy, but I think that makes the card more original and artsy! 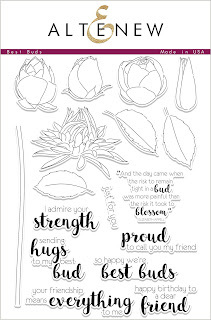 Once the paper is dry, I stamped and die cut the Build-A Flower Magnolia (shop Altenew, shop Simon Says Stamp). Since the background is so bright and colorful, it seems like a good idea to stamp the magnolia to tone down the colors and also it provides a better color contrast! 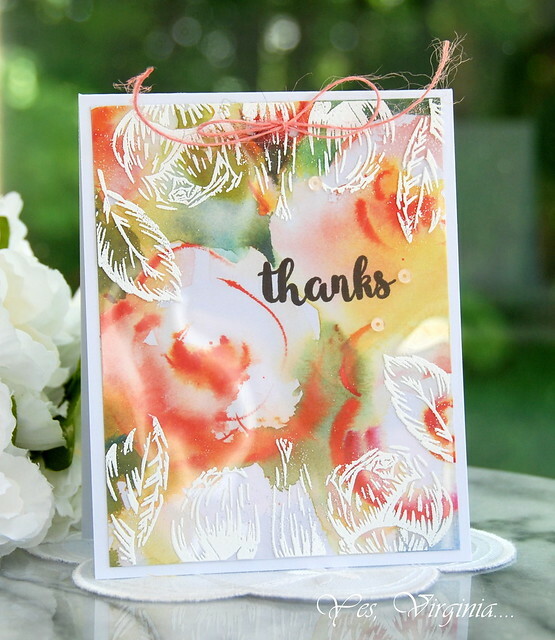 And there you have it- a stenciled card created with dies and stamps. at Simon Says Stamp, click here. at Altenew Shop, click here and here. 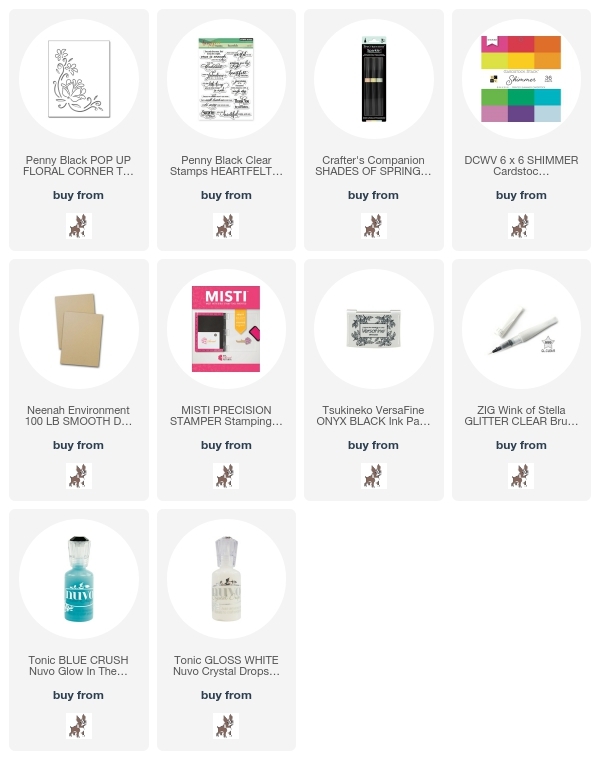 Please shop through all my highlighted links. How is you summer going? I said that I would slow down in blogging. Don't forget the Summer Blog Party going on (see my top right side bar or click here). Be sure to link your summer creations up and share with the world!! Okey Dokey, let's get to today's card. 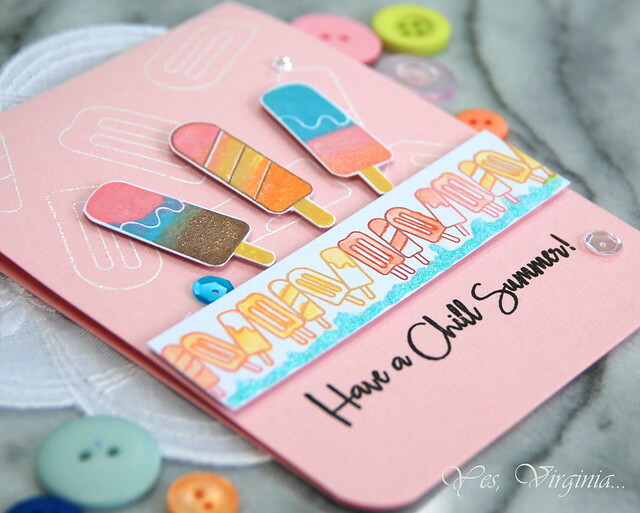 ~multi-color stamping: the Popsicle come with assorted colors. MISTI is a must for this. ~stamp the border: the stamp set comes with the long border stamp. I took the opportunity to ink and color the Popsicle with Distress Oxide. 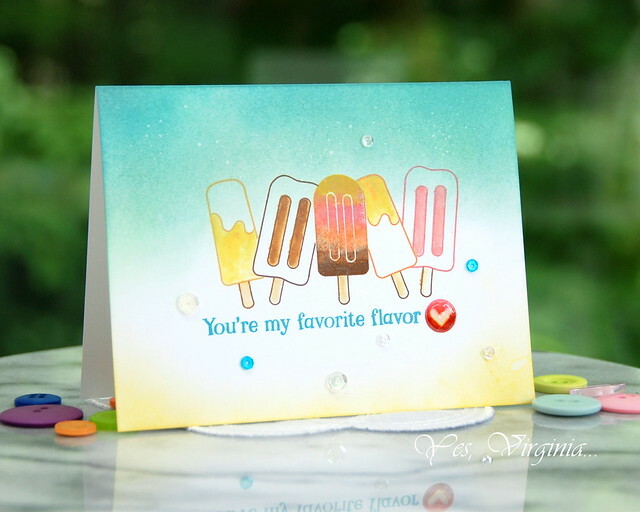 For the border stamping, I added Nuvo Crystal Drops to simulate the "ice". 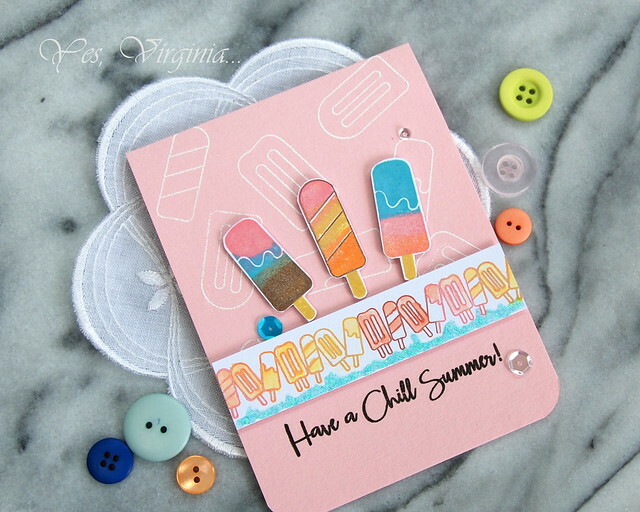 Hope you find this card "cool"!! 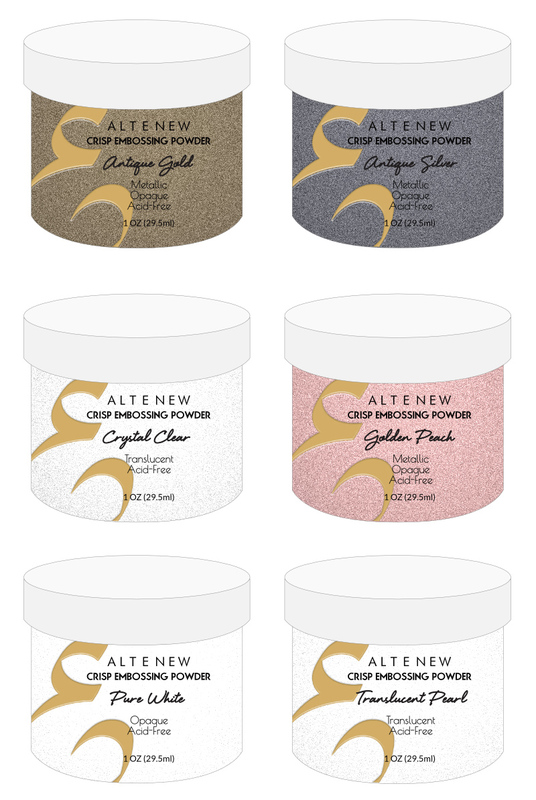 I want to share some UBER happy crafty news with you! 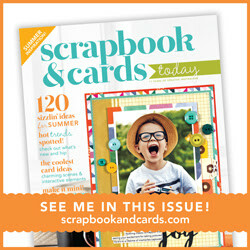 one of my never-seen-before project is published in Scrapbook & Cards Today. Today is the release day! The Summer issue will be available on June 23rd - in stores and online! ▪ meaningful journal & photo ideas ▪ free online downloads ... and an inspiration gallery that is full of stunning projects! You can simple click on the photo to enjoy the entire magazine! 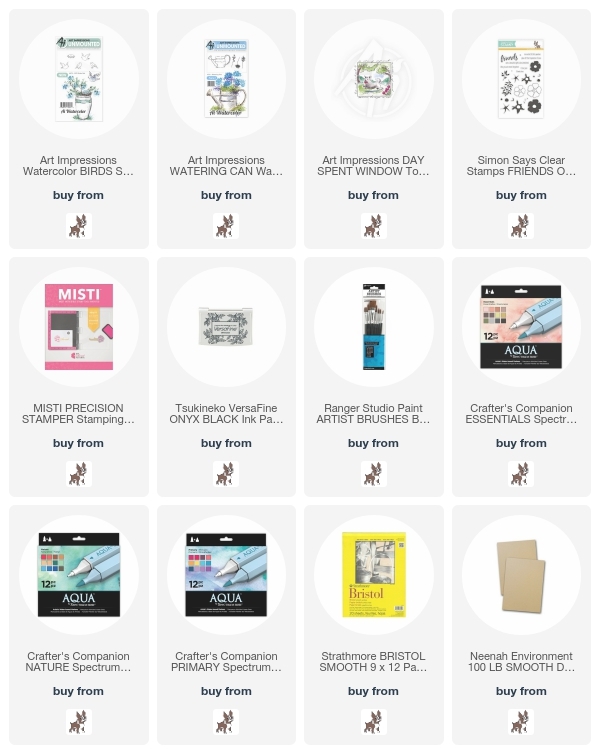 Don't forget that Simon Says Stamp has a Copic Sale that ends on June 25th. Click photo or here to shop. Lastly, I am sharing a happy family photo that took place last Saturday. My son received his Bachelor Degree in System Design Engineering. He is looking forward to taking on his first full time job as an R & D Engineer this late summer! We are immensely proud of David and his achievement. Who knew the so-called "difficult child" turns out to be well-adjusted, pleasant and responsible adult!? We are very blessed! 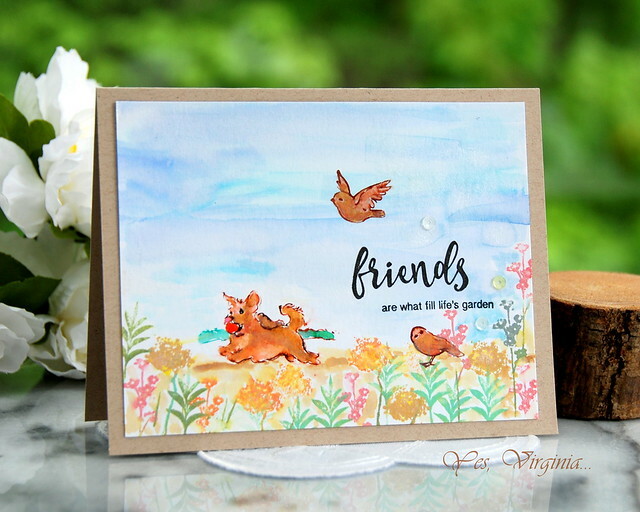 I am popping in to share a project with the new release from Simon Says Stamp. 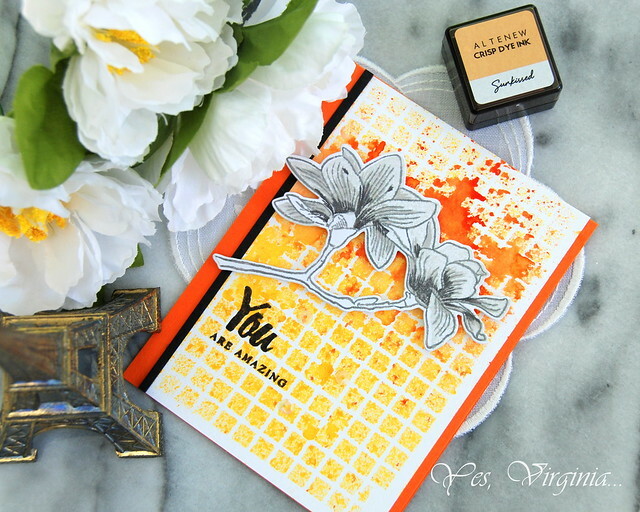 This new stamp set is absolutely darling! 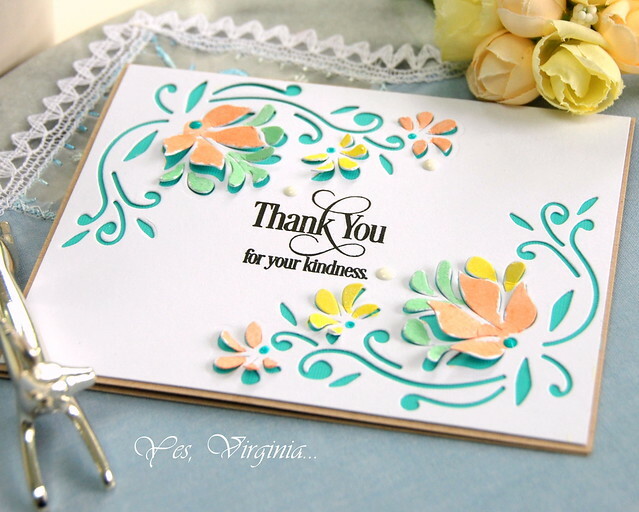 I love that it has a bit of everything--solid, outline stamps and add-on detailed stamp...and perfect sentiment! What's NOT to love? This card is a one layer. It involves ink-blending, masking and multi-color stamping (in chronological order). Distress Oxide and Wink of Stella (clear). Well, the multi-color stamping is not nearly perfect, but that's OK!! This card makes me (and the receiver) happy! Well, I hope this post starts and ends with a SWEET note! btw So Cool also comes with matching dies!! 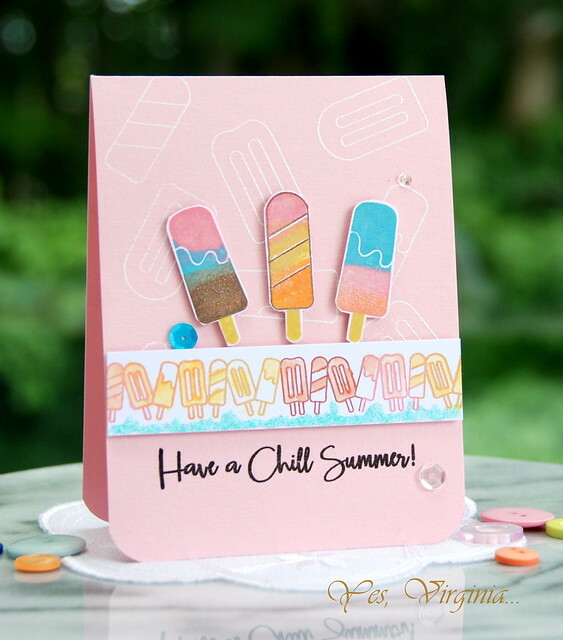 Share Your Summer Creations and Win a Prize! Watercolor Frame --- 2 Ways or 3! Minimum Coloring Skills with GREAT Result! 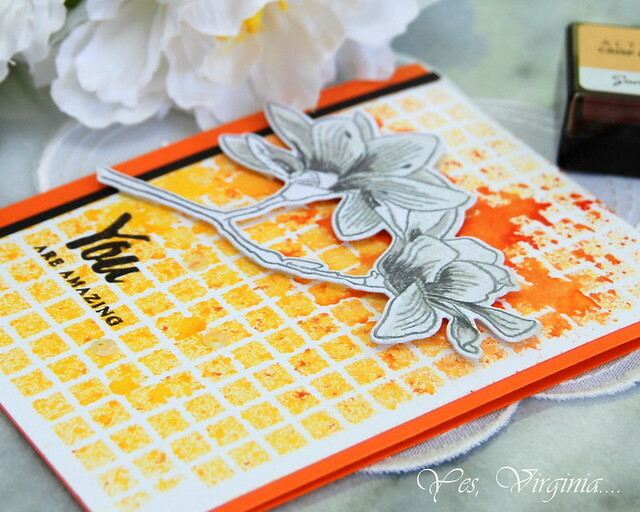 Stamping a Card with Mixed Media Flair! Winners Announcement and ...Use Those Scraps!